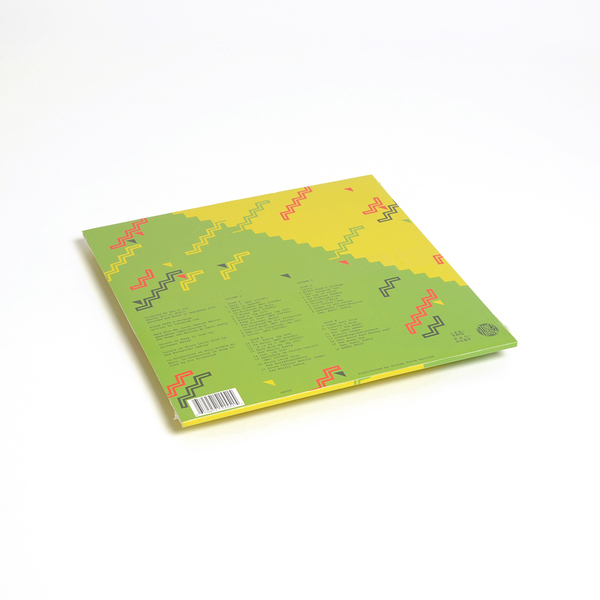 Leaving Records and Stones Throw basket up the last two volumes of Ras G’s stoned plunderphonics. Still sippin' on that Sun Ra juice and blowing big green smoke rings to the sky, he crumbles, mixes and rolls up 33 nuggets with patented freeform flair. We're particularly feeling the taste of Tomita Kush and T.V. Party with their scratchy wave samples, and the Afro-concentric spirals of Wulu Rhythm from vol.3, and highlights such as the Hailu Mergia-styled ShiroFaceKillah, the exotica loops of Spacebase Identification, or the melancholic, RZA-style chops of $2 Cup of Water from Vol.4. 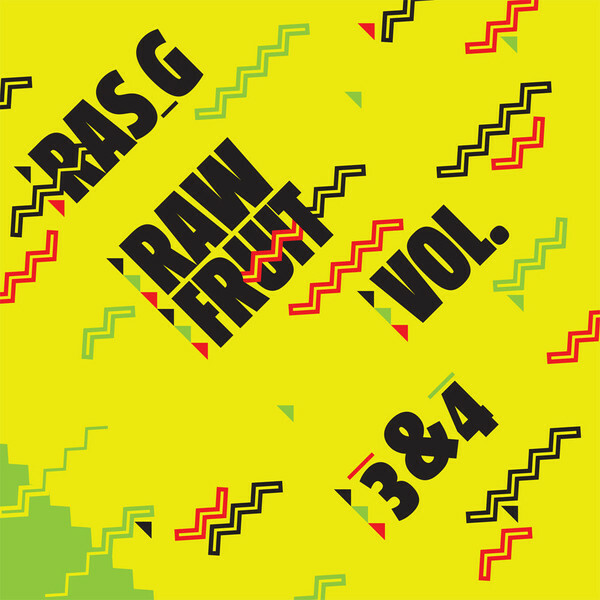 "Ras G is one of the definitive producers of the Los Angeles beat scene, a co-founder of the Poo-Bah label, and hip-hop producer who digs probably deeper than any into the worlds of free jazz, jazz fusion and afrofuturism. 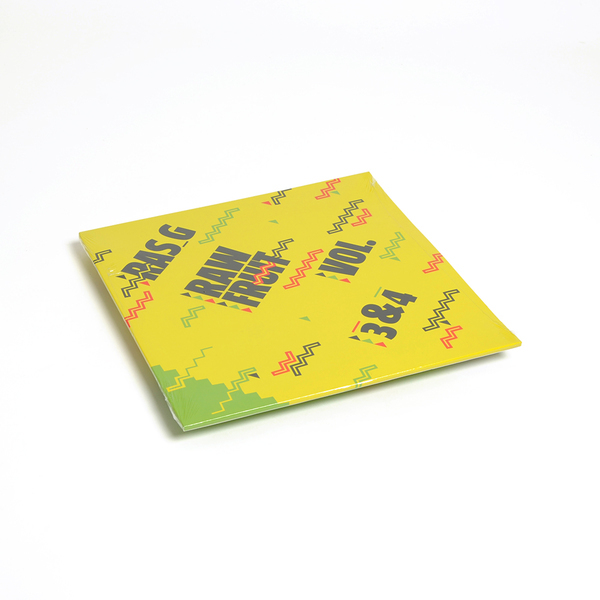 Raw Fruit was conceived as a 4-part beat tapes which Leaving Records began releasing in 2013. The music is stream of consciousness hip-hop production made at Ras G’s Spacebase studio, all raw loops made from samplers (SP303/404 and MPC 2000XL). As the producer puts it, “freestyle beats I make to smoke weed to. I just make em, record em, and on to the next one, no rules.” The “raw fruit” theme stems from G’s attention to wellness and a raw, vegetarian diet. Do the Right Thing was the inspiration for the design created by Seth Ferris. The proposed tag line never made the cut, “Do the Ripe Thing – a Ras G Joint,” but we still love it."